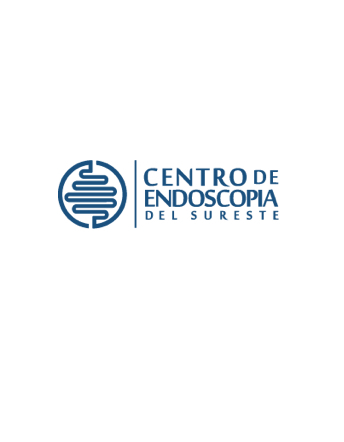 Doctors working at the Southeast Endoscopy Center are duly qualified and certified to perform the procedures for each area in which we specialize and which you require. You will always be in contact with your doctor so that you can get a proper diagnosis and the best treatment you need. All doctors working in the CES are accredited to do the studies you need. At CES we assure you that es will be in highly trained hands for your procedure.